This week, I have been inspired by paper flowers. The team of MayDae has been working with our mom and sisters on a baby shower for a friend, and we have been making lots and lots of paper creations. The time and effort that goes into each paper flower means so much more than just going to a store to buy a $5 bouquet that will only last about 2.5 days. 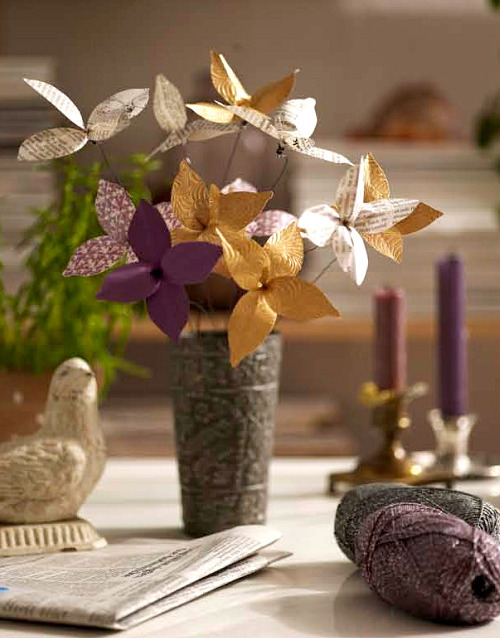 Paper flowers are cheap, easy to make, and will last as long as you want them to. Hooray for recycling and individuality! 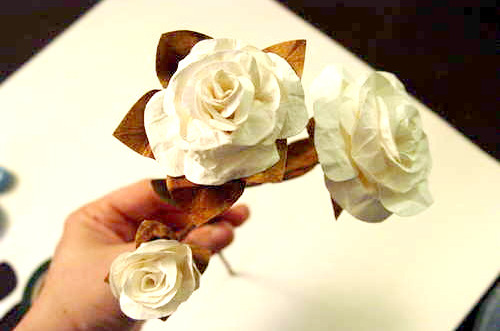 Enjoy this little tutorial list of my favorite paper flowers. 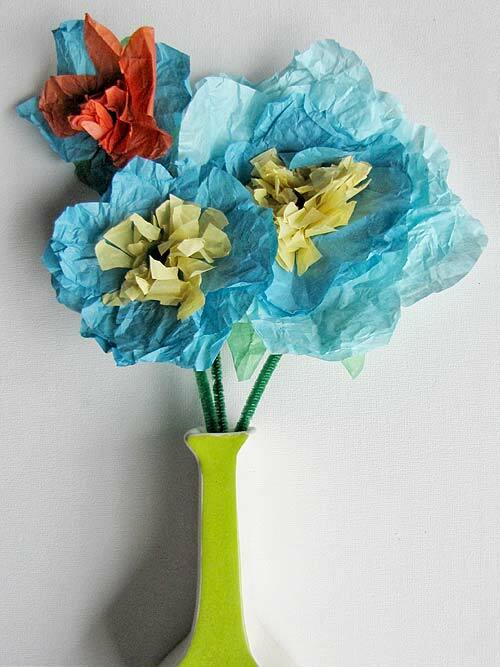 Learn how to make these amazing tissue paper flowers. 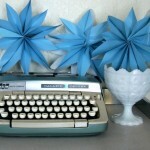 Learn how to make these gorgeous paper flowers. 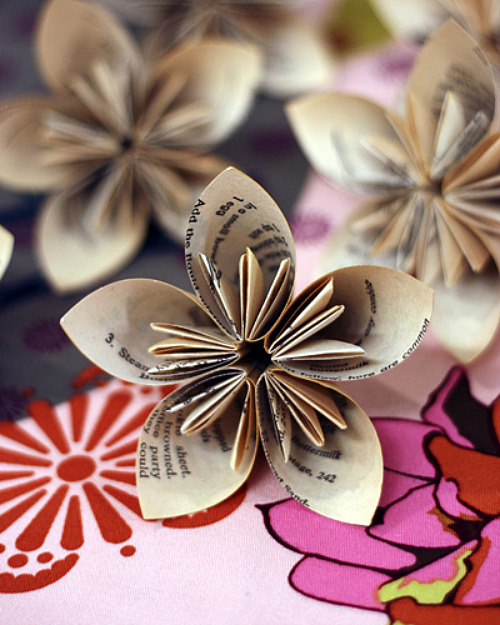 Learn how to make these newspaper flowers. Learn how to make this Japanese kusudama. 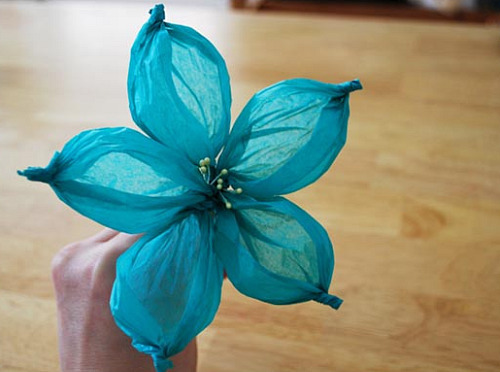 Learn how to make these easy tissue paper flowers. 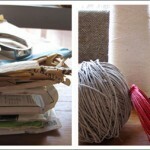 Learn how to make the famous Martha Stewart tissue paper poms. 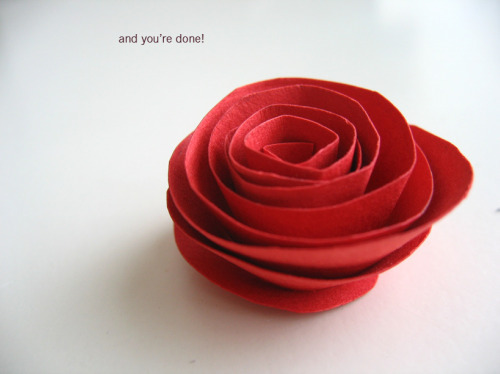 Learn how to make this red rose paper flower. Let us know if you try any of them out! Love the newspaper and book pages ones! 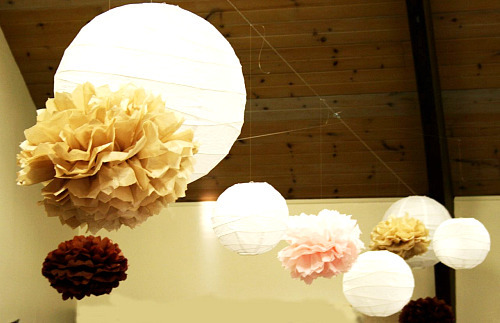 Found this designer’s site yesterday: http://www.davidstarkdesign.com and heard he is doing a whole paper flower shop, flowers from book pages and recyclable materials. So cool! Ahhh! I love these! Flowers make it feel that much closer to summer! Great finds of your favorites! 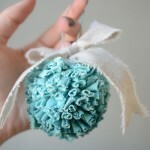 It makes me want to be crafty and make tons of flowers! I did it! I made the first flower shown! It was fun, thanks ladies!